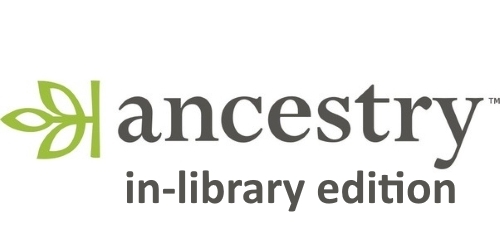 Ancestry Library edition is the largest family history site online. with over 4 billion names in historical records. Please note that Ancestry.com may be used inside the Library building only!